Hello Beth, I love seeing the covered bridges. The first photo is my favorite, beautiful scene. Pretty view of the water. Have a happy day! 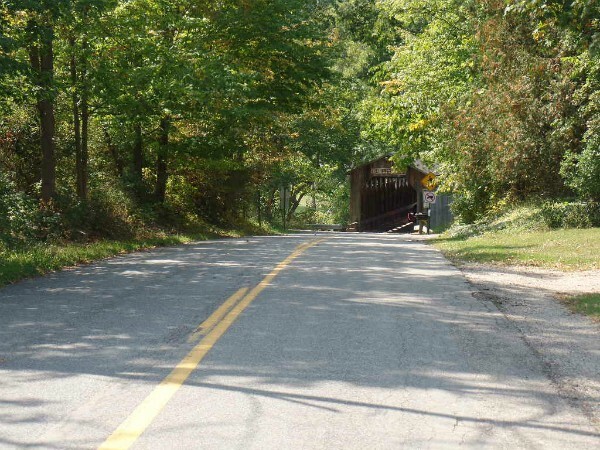 I just love covered bridges and really enjoyed your post, Elizabeth! Beautiful scenes. 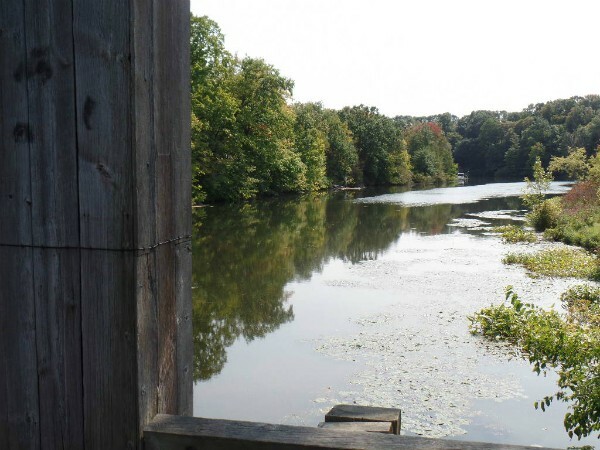 Maybe someday,I will be lucky enough to see a covered bridge, but until then,I will enjoy pictures you post. 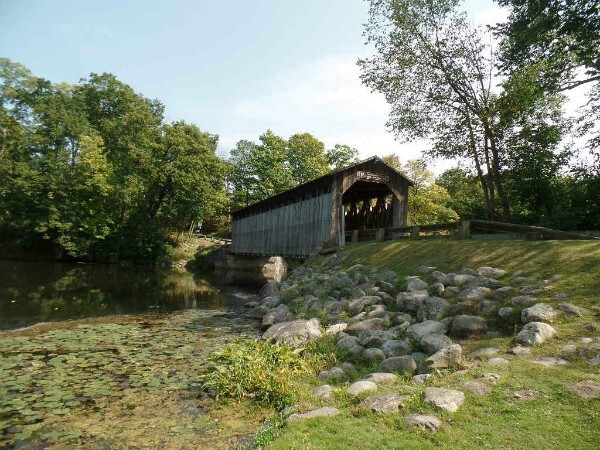 Love covered bridges. Great shots! Wonderful bridge and scenery! Just love the area, and the fact the bridge is so well-preserved! Hope you are having a great week! Great shots; he did a good job! Beautiful bridge...and I love the second shot from the bottom. Wonderful bridge. That 2nd shot was very neat looking.